We are well aware of the brand name GUCCI aren’t we ? We often play to buy a Gucci bag, a Gucci’s show, and what not. Similar we also yearn to buy Gucci’s Perfume. There is a large variety of Gucci’s Perfumes and some one them are not very expensive even. To the main focus of our article is going to be one of Gucci’s Perfume that is Gucci Pink. Gucci Pink is known for its elegant yet flirty fragrance. The name itself suggest that this beautiful fragrance perfume is only a women perfume. 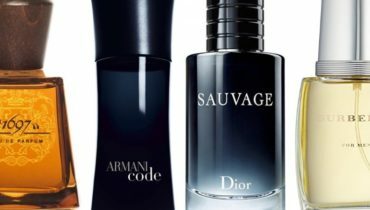 So, men are going to miss these perfume. Even the bottle of this perfume is delicate, small and all pink. Because of the flirty touch the perfumes has, you can attract anyone with it. So, all the girls, women out there who want to enjoy a delicate and flirty fragrance, i would say that Gucci Pink is for you. Gucci Pink with its outstanding fragrance, will not only boast your confidence but will also make you believe in your own powers. 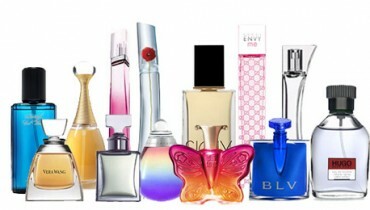 This perfumes is really good for college wear, or office wear as its fragrance is light yet delicate. 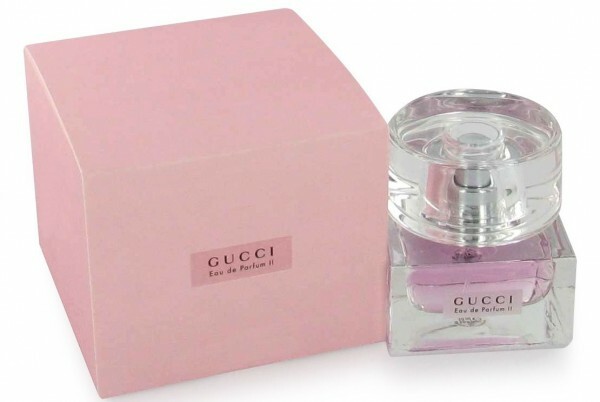 Though initially idea Gucci Pink came from Eau de Parfum, but once Eau de Parfum got the fame and recognizability the company decided to launch a companion of Eau de Parfum. So, in the year 2004 Eau de Parfum got a little pink sister i.e. Gucci Pink. Gucci Pink was created by Antoine Maisondieu in the year 2004. This companion of Eau de Parfum has a fruity touch to its fragrance. 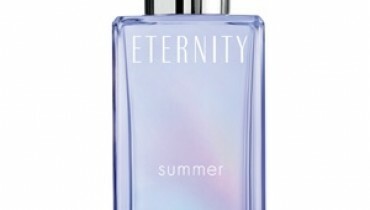 It is said the the fruity-floral Eau de Parfum II has a recognizable and a modern blackberry nuance in floral ambience. It is also said that the smell is very light. Also, that it is casual yet it has a flirty touch in it, with a lingering trace. 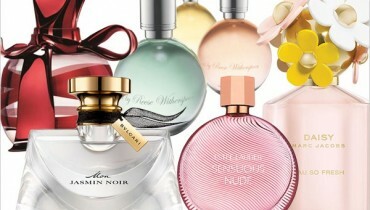 One major attraction towards this perfumes is its simplicity and precious components. And these components make it look very modern and attractive especially to young women. In top notes you will find a tart freshness of orange, black currant, and mandarin.The fruity floral touch to it sparkles with notes of, blackcurrant, violet, and blackberry. It is then smoothed with jasmine, heliotrope, and cedarwood. And it is said to be playful, i.e. means it will definitely turn men on for you but is also considered to be elegant. And till now it is one of the leading perfumes of Gucci. And its present price is $ 31.